Ceiling is often considered as the fifth wall of a room. It is the lengthiest vacant area of your room which is clearly visible to your guests. So, it is clearly understandable that you should never show reluctance to paint your ceiling properly. The right color of your ceiling impacts largely the overall ambiance of your room. 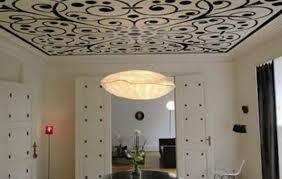 If you want to get the perfect ceiling for your room then contact Casa Decor. 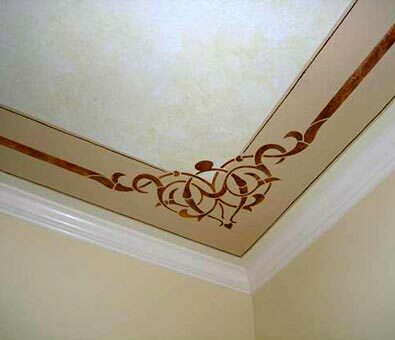 Our experts will help you to choose the right color and texture for your ceiling painting. We recommend the best and specific paint types which are exclusively meant for ceiling painting. 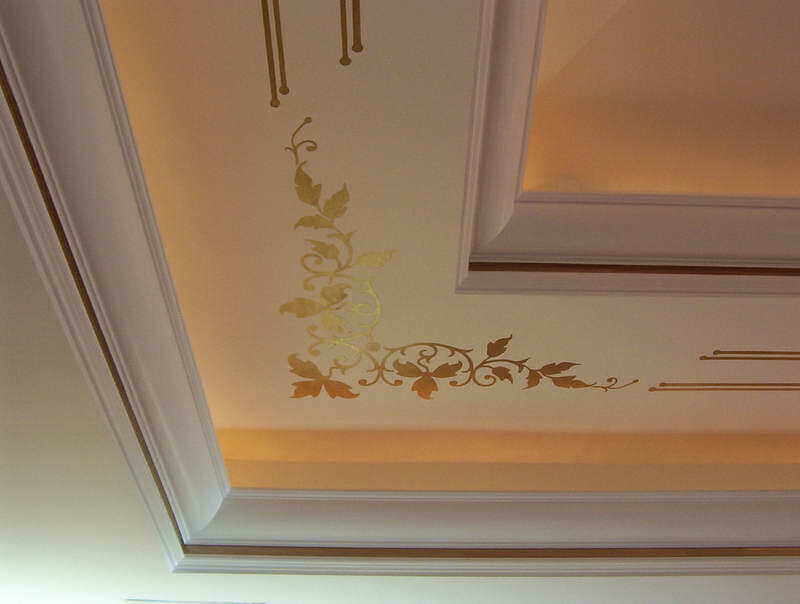 The raw materials we use for your ceiling painting are the best. With our exclusive ceiling painting you will experience an ultra flat look which will be able to provide your room a sober look. You can avail the services from our experts to get ceiling textures in solids. We always prefer to offer you a special ceiling color which will match your other four walls. We also take care so that your room does not look dark or dull by considering the light absorbing factor. 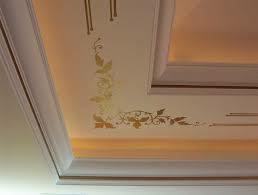 You will get our ceiling painting services at most affordable rate.